When it comes to markets, the first deadly sin is greed. In this New York Times bestseller, Michael Lewis is our jungle guide through five of the most violent and costly upheavals in recent financial history. 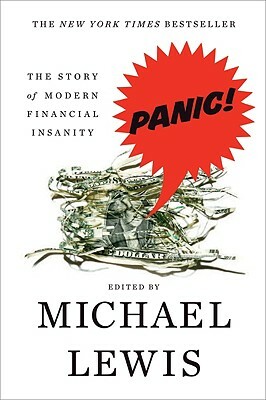 With his trademark humor and brilliant anecdotes, Lewis paints the mood and market factors leading up to each event, weaves contemporary accounts to show what people thought was happening at the time, and, with the luxury of hindsight, analyzes what actually happened and what we should have learned from experience.